In 1999, the Kentucky Distillers’ Association formed the Kentucky Bourbon Trail® tour to give visitors a firsthand look at the art and science of crafting Bourbon, and to educate them about the rich history and proud tradition of their signature spirit. One of Louisville’s most respected and well-liked chefs, Joshua Moore, has been in the news a lot lately! 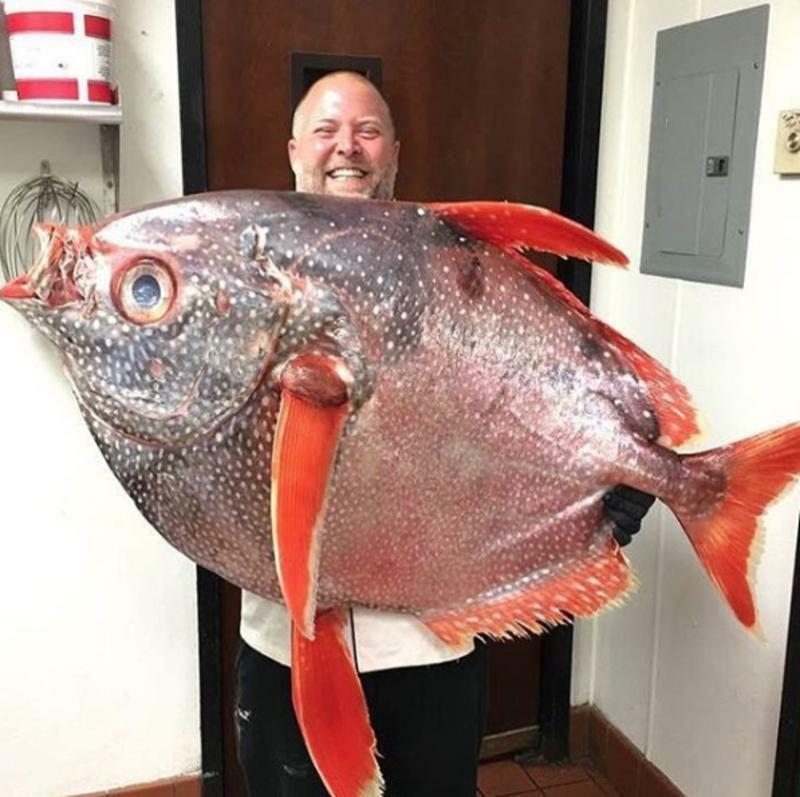 His recent win on the popular television show Chopped has kept him in the public eye as has his well known social media posts of giant fish that he brings into Volare weekly to prepare for his guests. We sat down with Chef Zac Young of Marketplace Restaurant at Theater Square in Louisville, Kentucky. Here's what he had to say about cooking, life as a foodie in the Derby City and more! Housed in a former limestone quarry, the 100-acre Mega Cavern in Louisville is home to the world’s first underground zip-line course, offering adventure-seekers a spectacular and truly unique experience. Although it’s not a natural cave system, the Mega Cavern is nothing short of breathtaking, with towering columns of sheer rock to support the massive underground space, whichlies beneath 10 lanes of the Waterson Expressway (I-264) and parts of the Louisville Zoo!